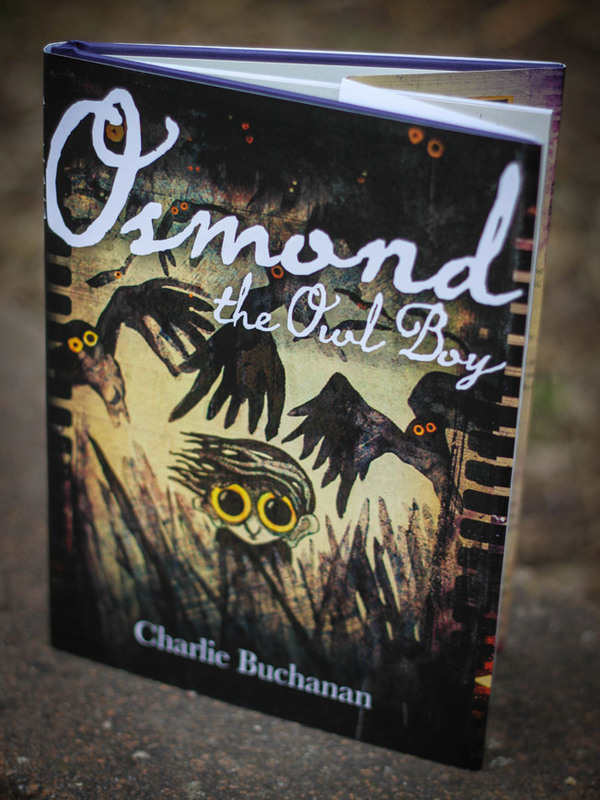 Charlie and Magnus Buchanan are a truly creative and talented couple, who conjured up Osmond the Owl Boy. Magnus is a writer extraordinaire, creating tales of wonder, whilst Charlie’s art and illustration is fantastic in every sense of the word. Together they are a winning team, crafting brilliantly imaginative children’s books, whilst still juggling 4 kids of their own! They approached me to help design their book for Osmond the Owl Boy. A story about a boy who grew wings on the Isle of Sark, off the coast of Guernsey. Charlie also asked me to help bring some photoshop flair to her illustrations to help them become more vintage-looking. From that came posters and flyers to promote the launch of the book. The results are fab and its well worth getting your hands on a copy. 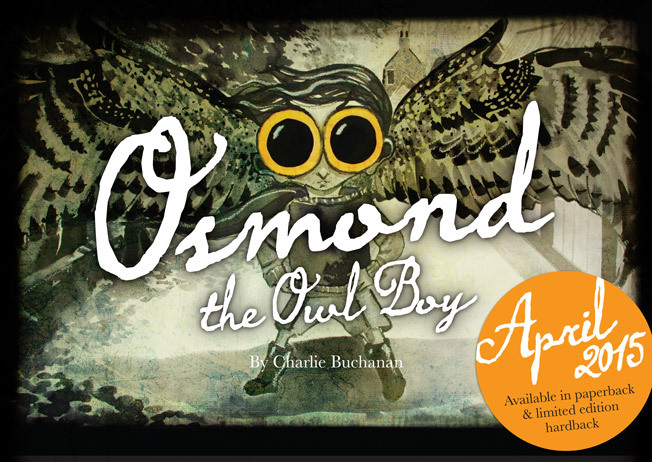 For more information on Osmond the Owl Boy book and Charlie and Magnus click here.